Medical device regulations tend to vary substantially from region to region as virtually every country has its own set of rules that manufacturers must comply with in order to bring a device to market. These regulations are generally quite complex, but such complexity is necessary to ensure safety and effectiveness of devices intended for human use. 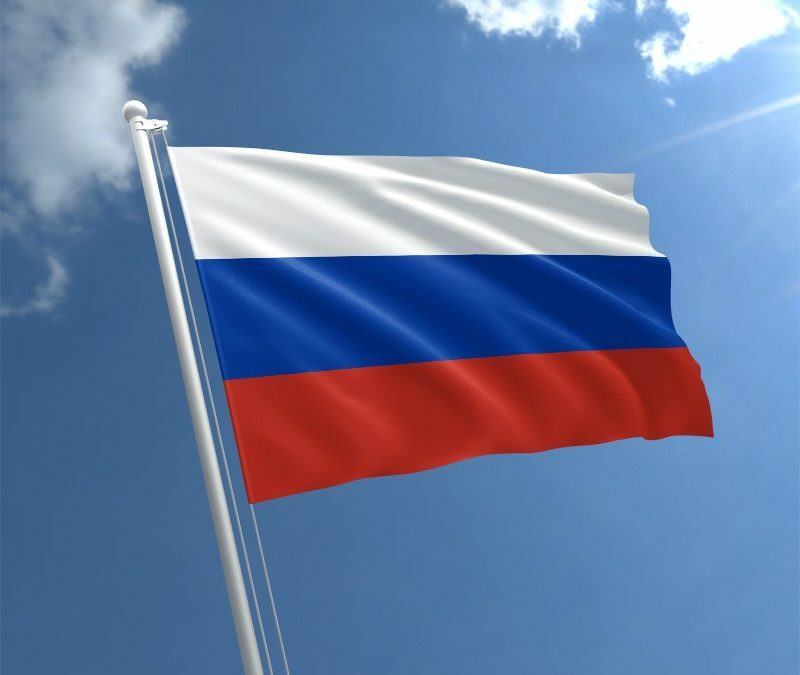 This article provides a general overview of the current medical device regulations in Russia. The institution responsible for the regulation of medical devices in Russia is the Federal Service for Surveillance in Healthcare, or the Roszdravnadzor. Roszdravnadzor uses the same risk-based classification model as countries belonging to the European Union. The authority categorizes medical devices into the following classes: Class I, Class IIa, Class IIb, and Class III. Class I medical devices are associated with the lowest risk and Class III devices are associated with the highest risk. The registration of medical devices in Russia is a fairly long process. It may take up to 8 months for Class I medical devices and up to 16 months for Class III devices. To compensate for these long waiting times, licenses issued in Russia do not expire, unlike the CE mark that is issued in the EU, which expires after 5 years. In order to register their medical devices in Russia, foreign companies must appoint a local authorized representative. If a medical device is not a trademarked product and consists of separate modules that are manufactured by different firms, each module must be registered individually. Generally, the application is reviewed in two main steps. Firstly, Roszdravnadzor reviews the full documentation provided by the manufacturer and sends it to its Expertise Center. The Expertise Center then suggests what clinical data is required for the device. If the feedback from Roszdravnadzor has been positive thus far, the device will be subject to additional testings and/or clinical trials. The manufacturer must then submit an application again, and if it is approved by Roszdravnadzor and its Expertise Center, the device will be granted a registration certificate and, in effect, will become marketable in Russia. Once a registration application has been submitted, its status may be tracked on the official Roszdravnadzor website. The cost of the medical device registration process in Russia for one product is fairly low, ranging between $10,000 USD and $15,000 USD. Russia is a member of the Eurasian Economic Union (EEU). Other member states of the EEU include Armenia, Belarus, Kazakhstan, and Kyrgyzstan. In 2018, the coalition made significant progress towards completing a Eurasian medical device regulation system. The aim of such system is to create a harmonized set of regulations for each EEU member state. This system is based on the same idea as the European Union’s device regulation system, in which once a medical device has been successfully registered in one of the EU countries, it can be freely marketed in all other member states. Similarly here, in order to avoid going through separate, country-specific registration processes, manufacturers will be able to market their devices in all EEU countries if it has been registered in one of them. One of the most notable changes regarding this system was implementation of Regulation 106, which specifies the quality management system (QMS) requirements for manufacturers looking to market their devices in the EEU. This change went into effect in March 2018 with a one year transition period (although, up until January 2019, not much new information had been released about how stakeholders should prepare for the end of the transition period). On January 11, 2019, the Eurasian Economic Commission released a draft document specifying more detailed requirements for quality management inspections. Regulation 116, which provides criteria for the registration of components, consumable materials, and spare parts for the medical devices within Eurasian Economic Union. Regulation 25, which specifies the issue of classifying medical devices in the EEU. Regulation 176, which provides information on the registration of organizations conducting testing and clinical trials within the EEU. Regulation 177, which provides more information on the database focused on monitoring the adverse events of medical devices in the EEU. All of the links above lead to official documents, which are in Russian. Most of them are also available in English on the official Eurasian Commission website.